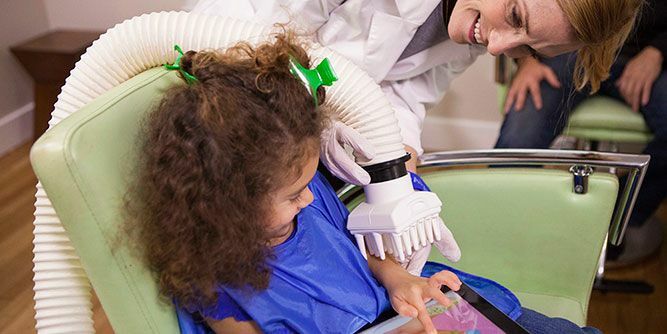 Be a part of the world's largest network of professional head-lice treatment clinics and make a difference! Have you or someone you know had a lice infestation in the home? Then you understand how much parents are willing to pay to get rid of the problem as quickly as possible. 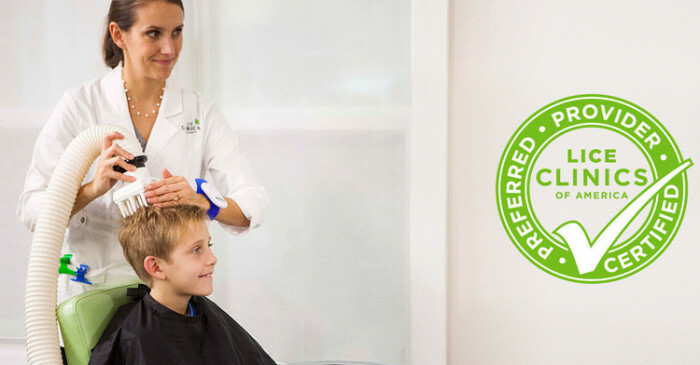 1 in 20 elementary aged kids has head lice at any given time. 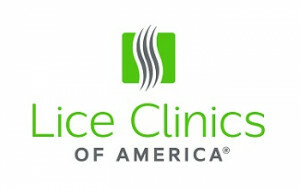 Lice will always be a problem, you can be part of providing the solution with Lice Clinics of America. 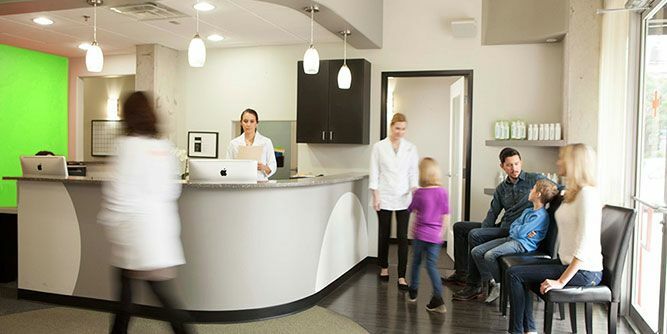 As a business owner, you’re looking for an operation that is going to give you a significant ROI and a consistent revenue stream that will be profitable far into the future. 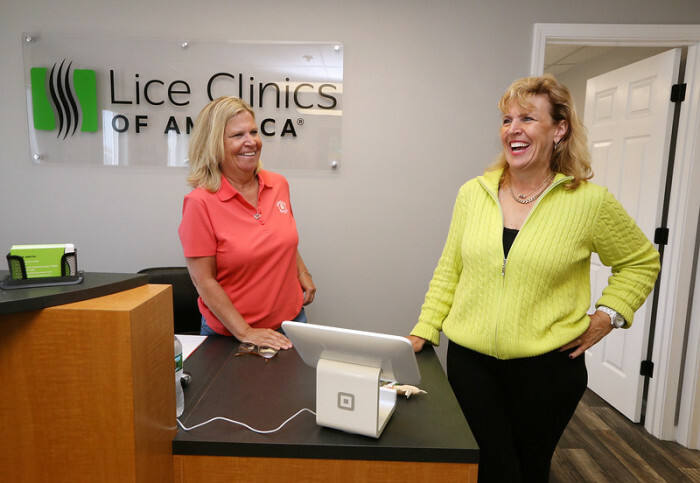 Among all successful business models, there are three points that ensure success, and they all describe Lice Clinics of America. Clear competitive advantage. 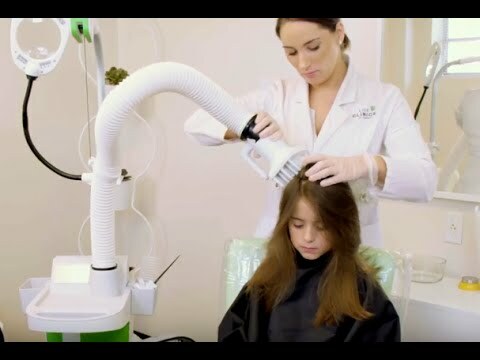 Lice Clinics of America is the nation’s largest professional service network with the only FDA-cleared, patented device that kills lice and their eggs using heated air, in a single treatment. Predictable, reliable, stable business model. 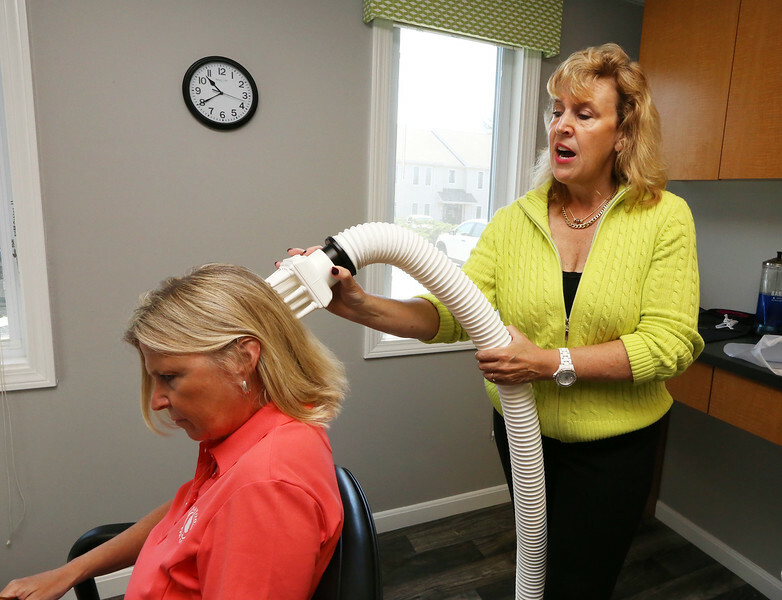 Lice have been around as long as man has. They have no seasonality or geographic preference. 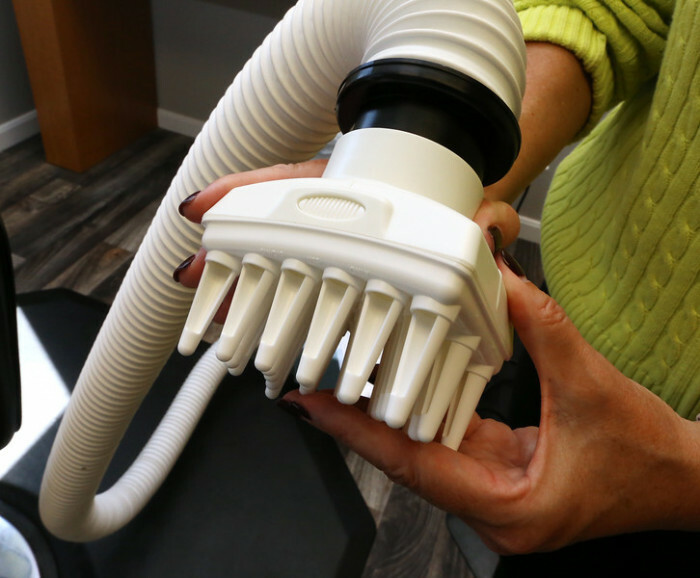 They infest people at approximately the same rate all year long, which translates to a consistent and constant demand. 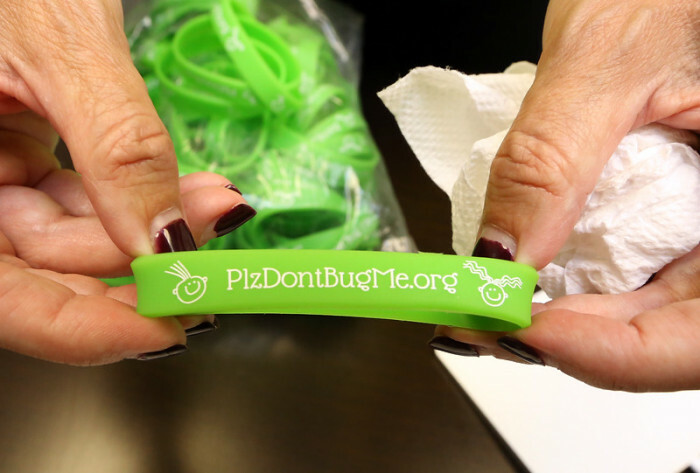 Each year around 12 million schoolchildren get lice in the United States. That’s one in 20. Affordable cost of entry and start-up. 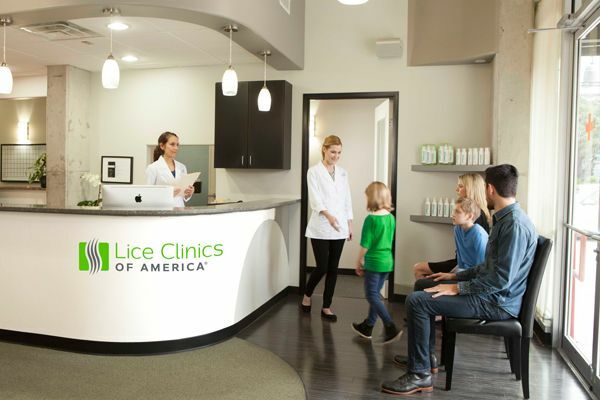 All-in, including franchise fee, build-out, lease deposit, materials, and all other start-up costs, an investor can have a Lice Clinics of America clinic fully outfitted, marketed and operated between $64,600 - $104,500, including the franchise fee. Request more information now on this in demand opportunity!